Good books don’t get old. Or stale. Trivia does curdle. Or goes right off. But some of the books that I treasure most and refer to most often seem as fresh as dew and were literally written two or three thousand years ago. 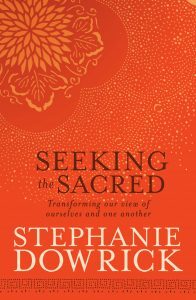 I don’t want to be asked what I am writing next when my newest book Seeking the Sacred has been in the world just a few months. I am still working on it! I’m teaching from it, talking about it, pursuing further the ideas that interest me most…and welcoming your reading of it, your conversations and your comments. Here are some of the reviews, another kind of readers’ conversation. 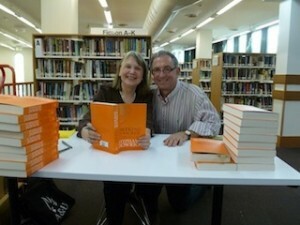 For surely that is what a good book is: a deep conversation about what matters most?